TN1458 Air-cooling Sunlight and Weather Fastness Tester,Xenon Arc Lamp Test Machine,Suntest Chamber-TONNY TESTING CHAMBER CO.,LTD. Xenon Arc Lamp Test Machine,Suntest Chamber, used for testing the color fastness-to-light, color fastness-to-weather of various colored textiles in color fastness experiments and also for the testing of the color fastness-to-light, light aging of paint, pigment, coating, rubber, plastic, wood floor, paper and other materials. 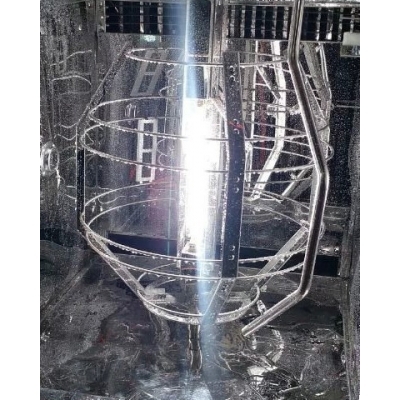 2.Rated 2500 W long-arc xenon lamp technology adopted to real simulate sunlight spectrum. 3.Digital setting of light intensity , real-time monitoring, automatic adjustment,to meet the different standards for testing the stability of light source. irradiance detector at the same position(in equidistance) to really indicate measuring state of the sample,the tested data is transmitted synchronously by using technology of radio frequency and indicated on the color screen in the forms of digit, chart, curve, etc. after CPU process, without shutdown for observation. 5.Test and radio transmission are powered by using light conversion technology, no additional power supply is required. 6.With industrial temp. 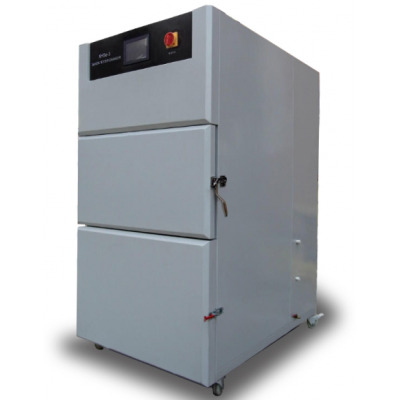 control (refrigeration) system for smoothly and fast adjusting temperature in test chamber. 7.Ultrasonic humidification and professional dehumidification system guarantee the accuracy and stability of testing humidity. 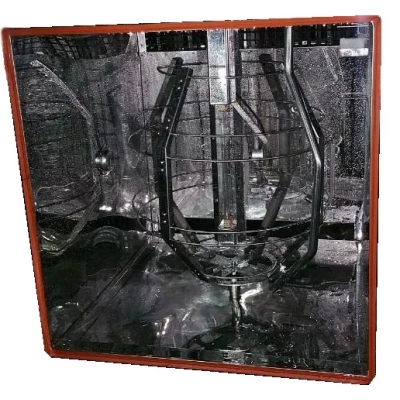 9.Natural circulation system and air filter system inside reduces the environmental requirements greatly. 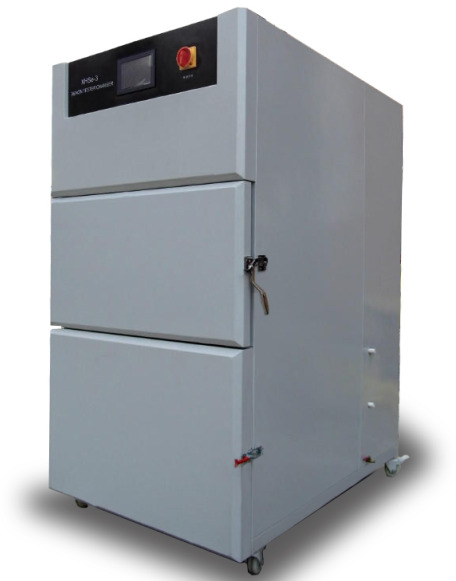 10.One test can run for 1000 hours continuously with quality guarantee.